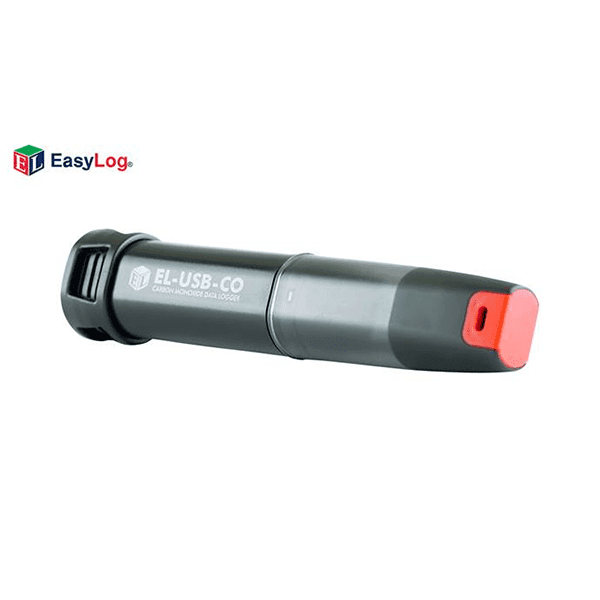 The Lascar EL-USB-CO USB Carbon Monoxide Data Logger is a standalone data logger that measures and stores up to 32,510 Carbon Monoxide (CO) readings over a 0 to 1000ppm measurement range and -10 to +40°C (14 to +104°F) operating temperature range. The user can easily set up the logging rate and start time, and download the stored stat by plugging the data logger into a PC’s USB port and running the purpose designed software under Windows 2000, XP, Vista & 7. The data can then be graphed, printed and exported to other applications. The data logger is supplied complete with a long-life lithium battery. Correct functioning of the unit is indicated by flashing red and green LEDs. A bright red LED will flash and a buzzer can sound when a preset warning level has been exceeded.